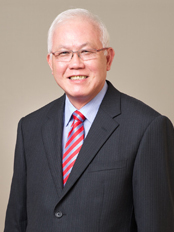 Mr Kwan Chee Seng is our Non-Executive Director and was appointed to the Board of our Company on 18 February 2016. He is also an Executive Director of GRP Limited, the company’s ultimate holding company. Mr Kwan has extensive experience in management and business. Besides being the Chairman of Van der Horst Holdings Pte Ltd, his investment holding company, Mr Kwan has been a Non-Executive Director and substantial shareholder of ASX listed, Variscan Mines Ltd since 2008. Mr Kwan is also a founder Director of Luminor Capital Pte Ltd, which manages private equity funds in the private equity market, and in 2009 he launched his Fund Management business. Ms Peng Peck Yen is our Executive Director and was appointed to the Board of our Company on 18 February 2016. She is also a Financial Controller of GRP Limited, the company’s ultimate holding company. She has more than 20 years of experience in accounts and finance. Ms Peng holds a degree in Bachelor of Accountancy (Hons) from Nanyang Technological University of Singapore and is a member of the Institute of Singapore Chartered Accountants. 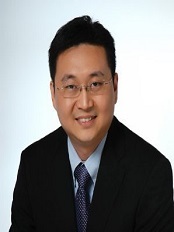 Mr Foong Daw Ching is our Independent Director and was appointed to the Board of our Company on 26 March 2012. Mr Foong is the chairman of the Board of Directors. He has more than 30 years of audit experience and was the managing partner of Baker Tilly TFW LLP and the Regional Chairman of Baker Tilly International Asia Pacific Region. He is also an independent director and the chairman of the audit committee of Travelite Holdings Ltd. and Suntar Eco-city Limited. All these companies listed on the SGX-ST. He was awarded the Merit Service Award by the Institute of Certified Public Accountants of Singapore in 2000, and a Public Service Medal (Pingat Bakti Masyarakat) by the President of Singapore in 2003. Mr Foong is a Fellow of the Institute of Chartered Accountants in England and Wales, a Fellow of the Institute of Singapore Chartered Accountants and a Fellow of CPA Australia. 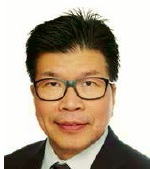 Mr Low Wai Cheong is our Independent Director and was appointed to the Board of our Company on 26 March 2012. He has been an equity partner of Chris Chong & C T Ho Partnership since April 2004, and is currently the partner in charge of the firm’s corporate and securities practice. He is also involved in the overall management and business direction of the firm as part of the firm’s executive committee. Prior to that, he was at Yeo-Leong & Peh LLC (formerly known as Yeo-Leong & Peh) from 1994 to 2004, where he was the head of its China Desk and corporate department. 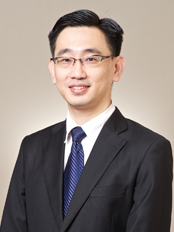 Mr Low graduated from the National University of Singapore with a Bachelor of Laws and a Masters of Law Degree. Mr Tan Chade Phang is our Independent Director and was appointed to the Board of our company on 18 February 2016. He is the CEO and founder of Voyage Research since 2009 till present. 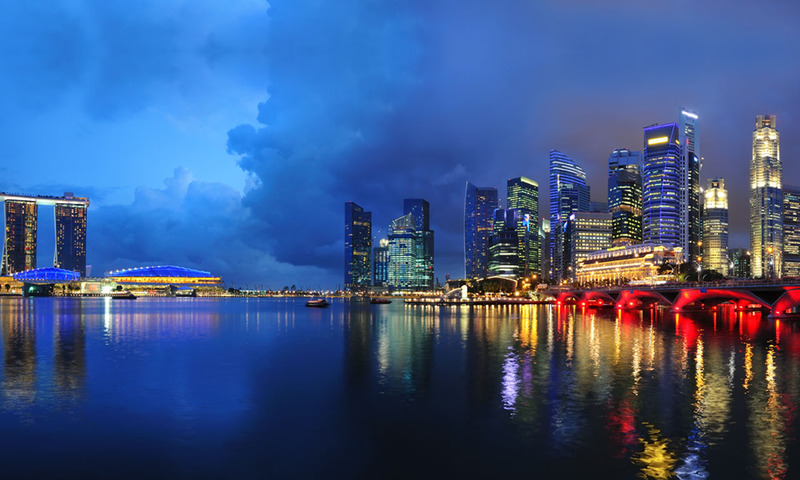 Prior to setting up Voyage Research, he was an Investment Analyst with Standard Chartered Bank Singapore from 2007 to 2008, and was also the lead Investment Analyst in SIAS Research from 2005 to 2006. Mr Tan is an Independent Director of OUE Lippo Healthcare Limited (formerly known as International Healthway Corporation Ltd) and also is appointed as an independent director of TIH Limited on 01 June 2018. He graduated with a Bachelor of Business in Accountancy Degree from RMIT University and obtained a Master of Finance from the same university.